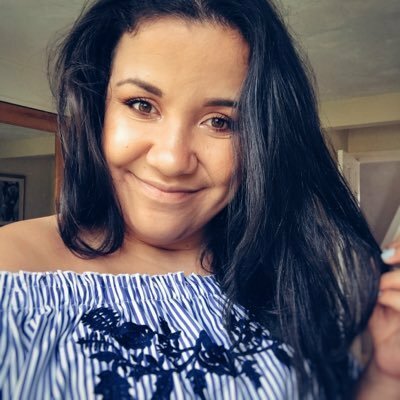 I think before I officially launch my beauty blog (it's work in progress) I'm going to do the occasional beauty post on Fashion-Train to see if you guys like them! I'm becoming more fascinated by beauty products and I have no idea. My favourite brand of beauty products at the moment seem to be Real Techniques. Duo Fibre Limited Edition set by Real Techniques - Look Fantastic I bought my duo fibre brushes online from a site called Look Fantastic and I got them here for £19.19 (instead of £23.99). When you make an account on Look Fantastic there's a welcome code for 20% off which is LF20NEW which made them an absolute bargain of a purchase. Duo Fibre Limited Edition set by Real Techniques - Look Fantastic These brushes were something I was unsure of buying for the past few months. I bought the expert face brush about a year ago now and having already got the Core Collection and the Starter Kit from a buy one get one half price Boots offer you could say I was a little obsessed with Real Techniques. I was really excited to try these out when they were released in November but what stopped me from purchasing them was the real mixture of reviews online about them. After reading various reviews I found that people either absolutely loved them or absolutely hated them and so it put me off buying them a little bit! Duo Fibre Limited Edition set by Real Techniques - Look Fantastic This set of brushes are so different to the typical Real Techniques brushes you can buy. 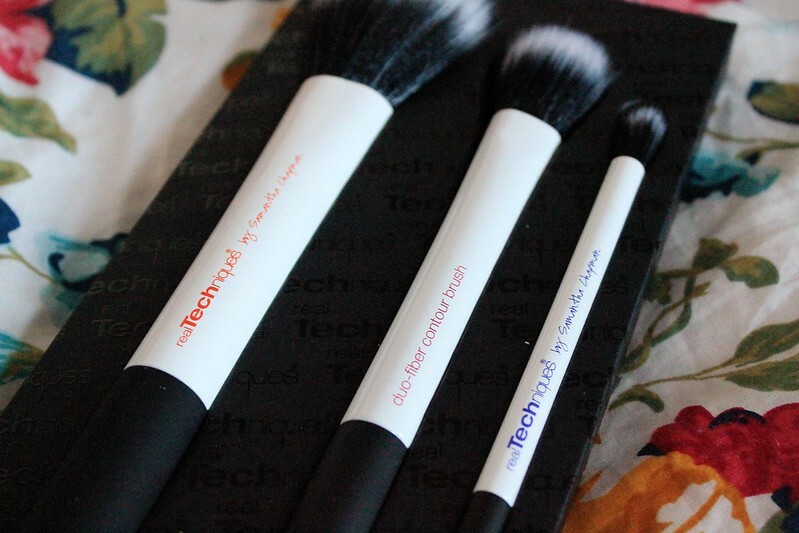 There is a face brush, contour brush and eye brush. 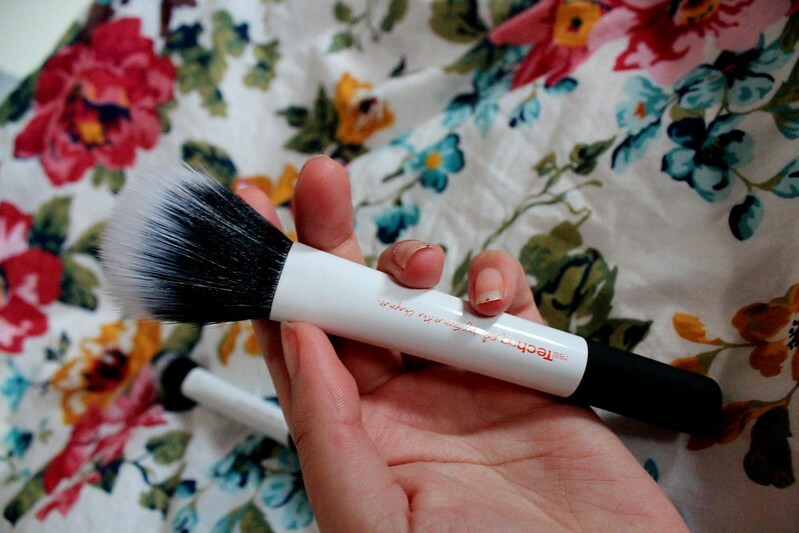 These brushes work with cream, powder or liquid and are supposed to help create an airbrushed finish. These bristles are quite sparse in comparison to the other brushes and that's because they're duo fibre and are made to create a more light weight and natural application. I think they're a perfect set of brushes for the days where you don't want as higher coverage of make up and to go for the more 'natural' look. They're amazing if you're on of those girls who wears really natural make up all the time then these are a great investment. 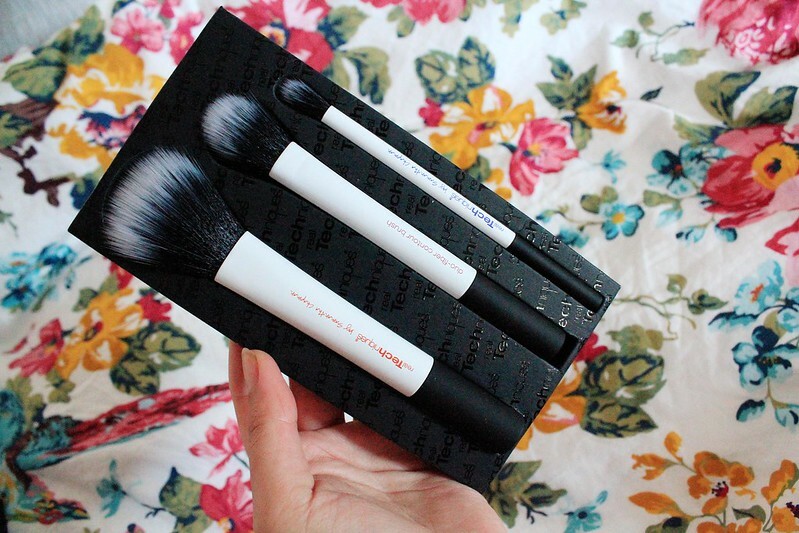 My favourite brush from the set is definitely the face brush as with the normal powder brush by Real Techniques I find it uses too much product and with having dry skin I don't need too much powder to set my make up. I find the face brush works perfectly! 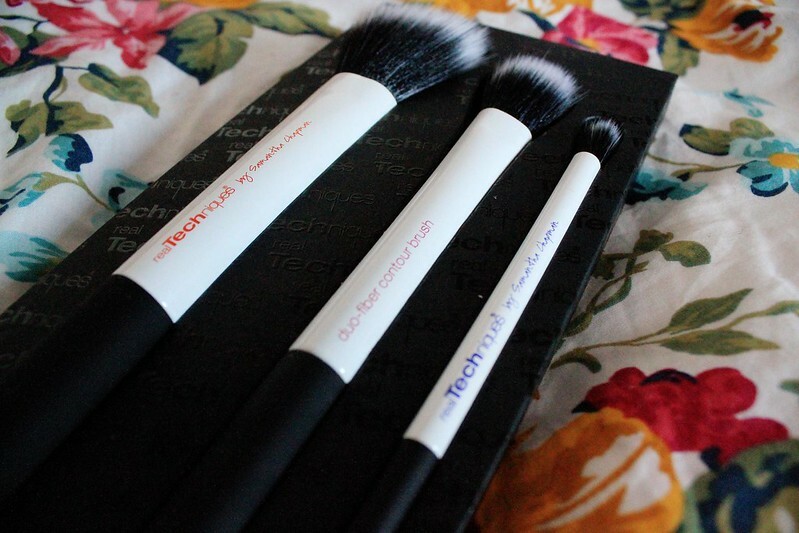 The Real Techniques brushes are simply amazing ! Love them ! 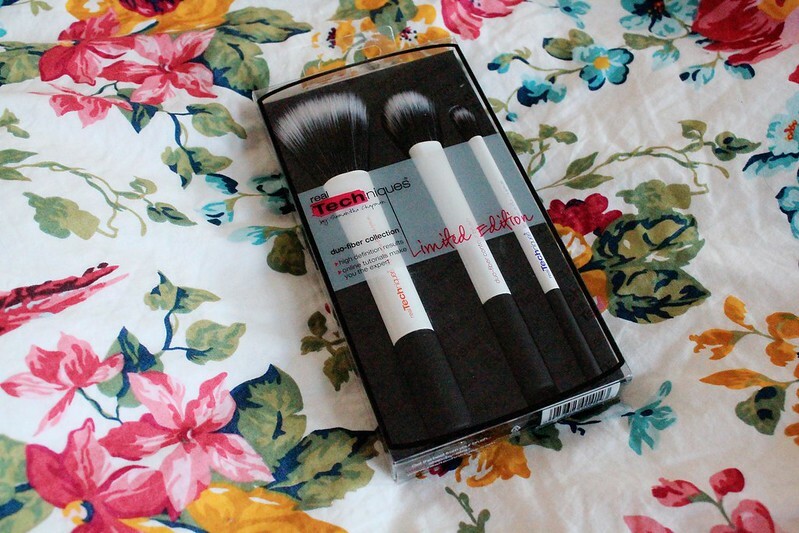 I love the Real Techniques brushes, they've changed the way I apply make up. Couldn't imagine my make up routine without them now! 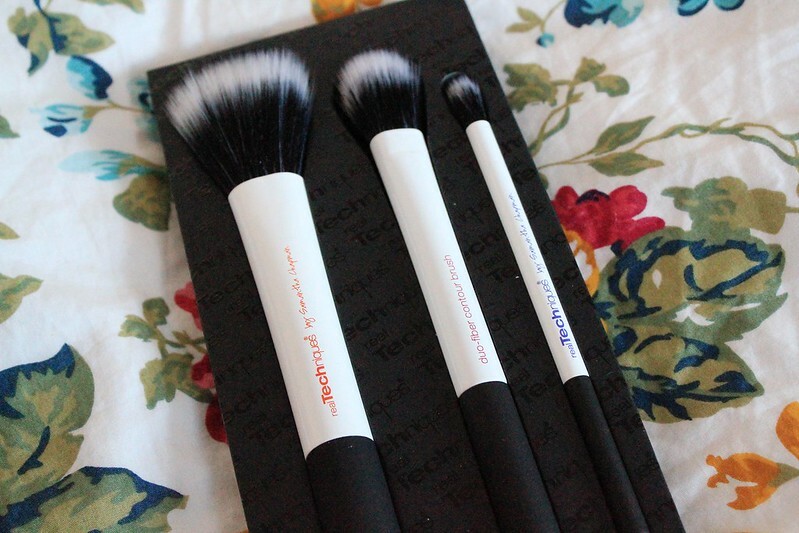 I love my Real Techniques Expert Face Brush, but would love to try these too! 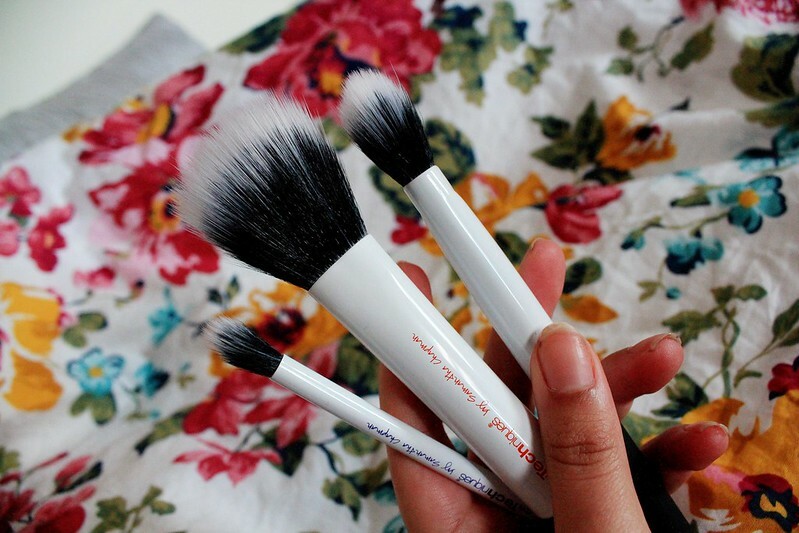 I want to try out these brushes so much! Which one do you recommend to start with? Very good fashionable things. Outstanding blog and interesting article. Thanks for sharing..